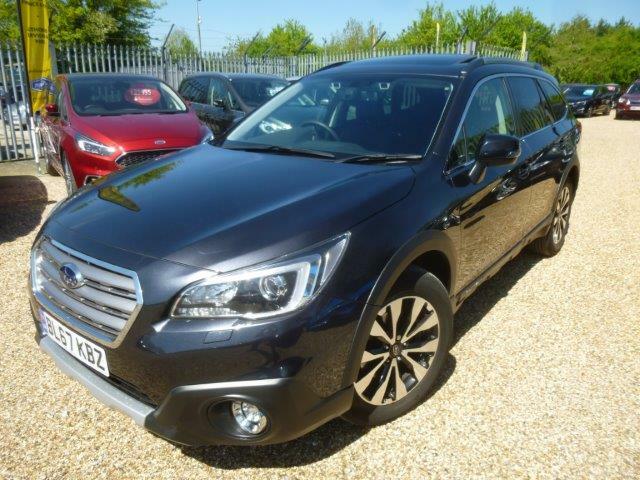 The demand for Used and Nearly New Diesel and for SUV 4x4 All wheel drive vehicles is rising and at Perkins we aim to stock the vehicles you are looking for. Even though the diesel emissions have sparked a media storm, the demand for diesel engine for over 15000 miles per annum users is massive and there is a shortage of good Nearly New 4x4 diesel stock around. 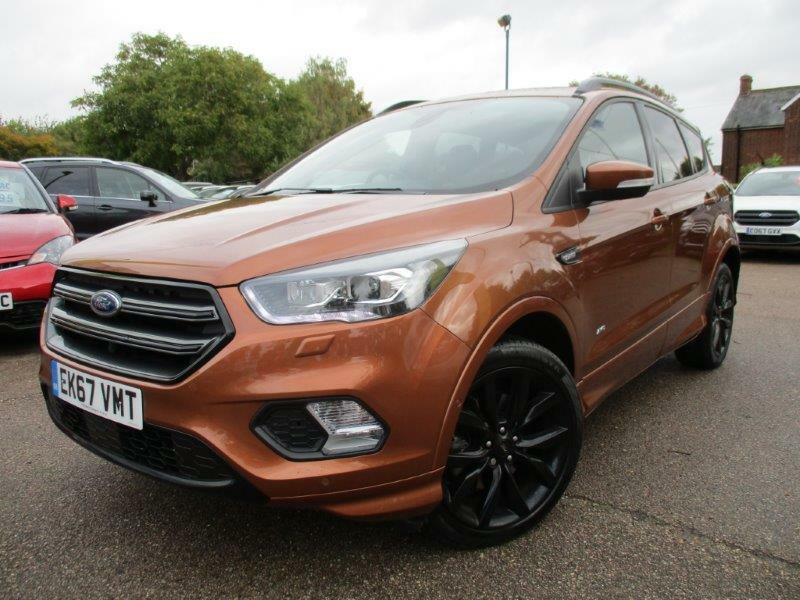 We have a superb choice of Ford Kuga and Ford Edge for sale along with Subaru Forester, Outback and XV available for you to choose from. All Wheel Drive 4x4 and SUV ( Sport Utility Vehicles) are becoming the natural choice for drivers as the demand for "normal" cars is dwindling. The SUV gives a higher driving position with better all round visibility along with increased safety and far better usage for our families. 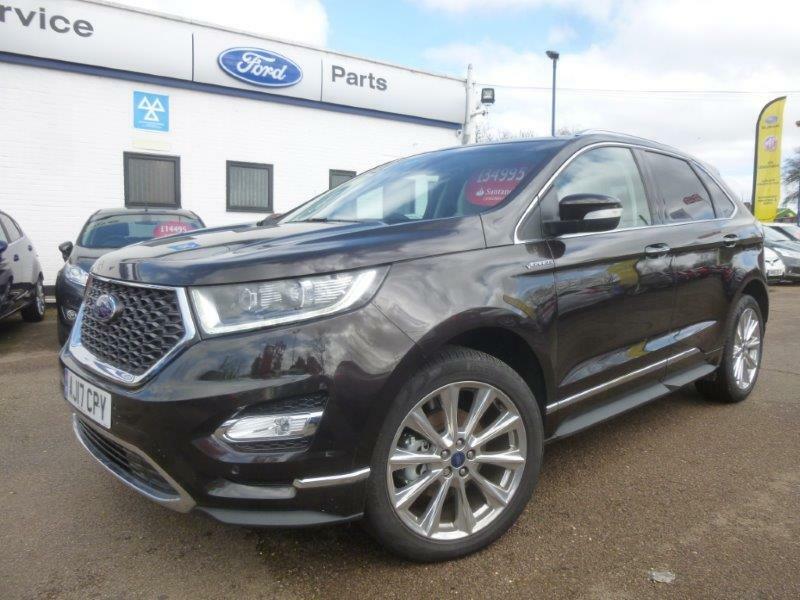 Taller tyres for a quieter and softer ride make long journeys more comfortable and the latest passenger safety NCAP ratings are all 5 star in the cars we currently stock.